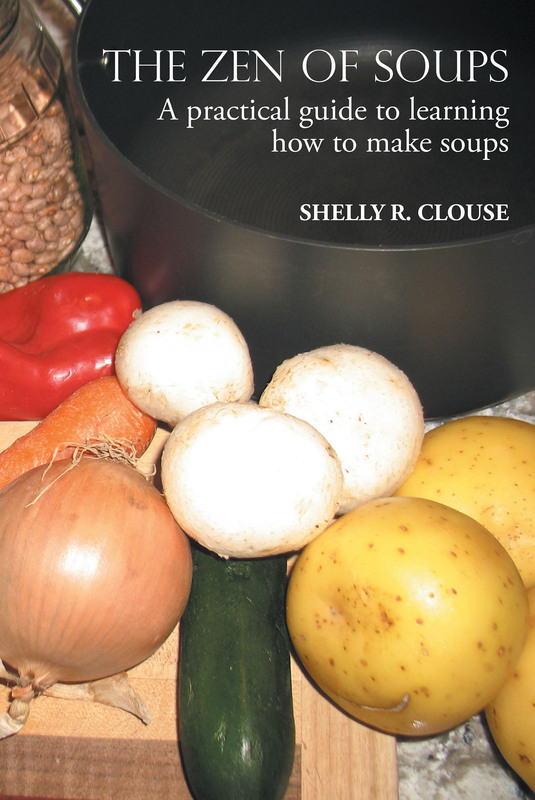 How would you like to go into your kitchen and whip up a delicious soup? No recipe needed. That's what this book is about. In it I give you the tools you need to make your own creations from scratch. I go over basic equipment, ingredients, guidelines, food safety and trouble shooting. It's like a having a friend teaching you the ropes. Whether you're just starting out or are just looking to break away from blindly following recipes; this book is for you.